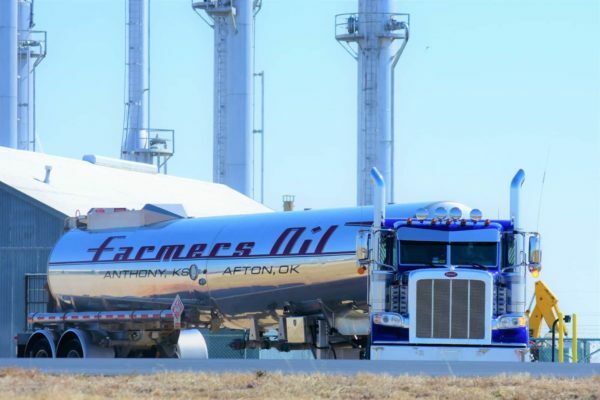 Employment – Farmers Oil Company, Inc. 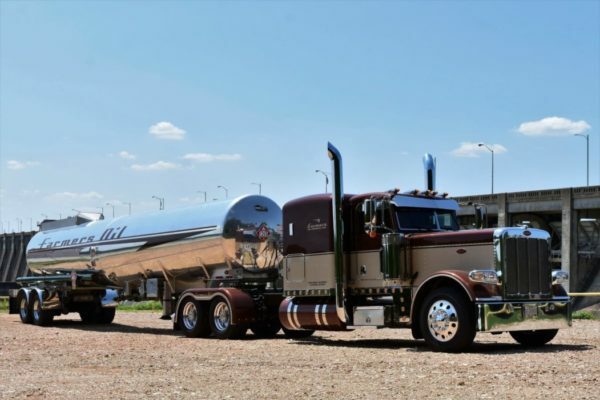 Thank you for your interest in employment with Farmers Oil Company, Inc. We hire OTR drivers with a concentration on tankers running primarily in the Midwest. We also pull dry vans, reefers and Conestoga’s during the summer season. All drivers need to be willing to pull any kind of trailer. We do not have dedicated fleets or routes. Below are the requirements for working with us here. We are accepting applications at this time. 2. 2 years verifiable over-the-road experience in the last 5 years. 3. No accidents or major moving violations in the last 3 years, no more than 2 minor traffic violations in the last 3 years. 4. Hazmat and Tanker endorsements. 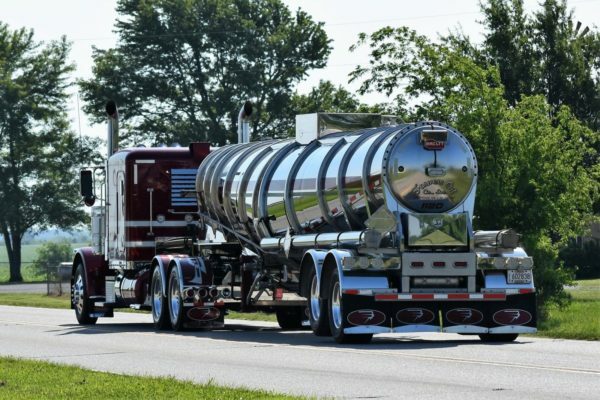 To apply with our company, you will be required to travel to our main office at 826 W. Main St, Anthony, KS to complete an employment application and interview. At that time, you may be required to take a road test. We are available to take applications from 8:00 AM till Noon and 1:00 PM till 5:00 PM Monday through Friday. We do not accept applicants on Saturdays or Holidays. 2. 1 Week paid vacation after 1 yr. of employment, 2 wks paid vacation after 5 years employment. 3. 401(k) Retirement plan with employer match after 1 year of employment. 5. Normal schedule of work 70 hours with home for 34 hour restart. Call (800) 369-3835 ext 2005 for more information.